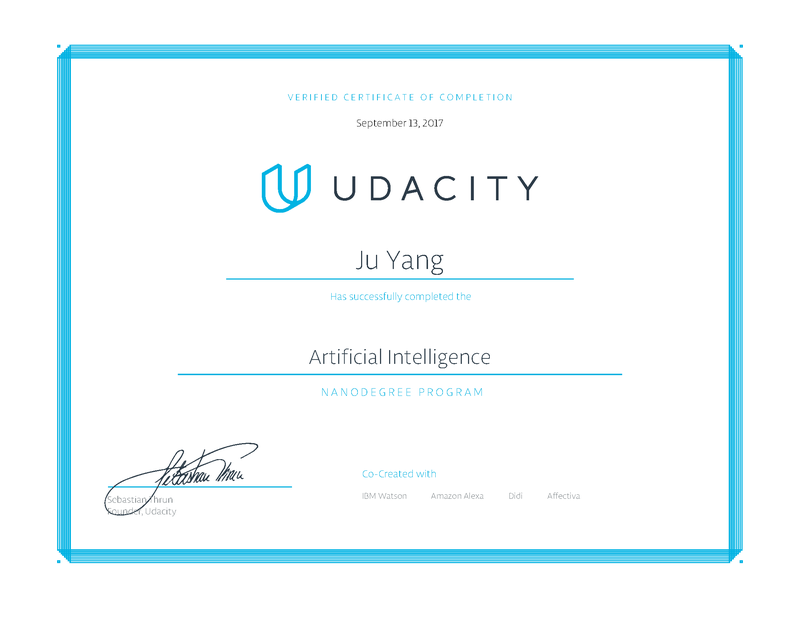 Udacity Artificial Intelligence Nanodegree Completed! After 6 months of intensive courses and projects, I finally completed Udacity’s Artificial Intelligence Nanodegree! 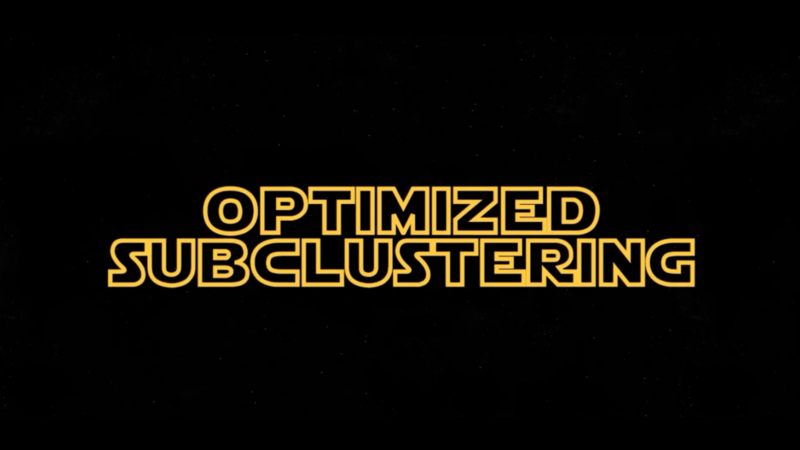 Read the article Udacity Artificial Intelligence Nanodegree Completed! My internship at Tapad has officially come to an end last week, after I gave a final presentation of my project (see the intro video below). It’s been a very memorable and rewarding summer. I not only learned about the latest technological development and application of machine learning and big data, but also got to experience the industrial work style and start-up culture.